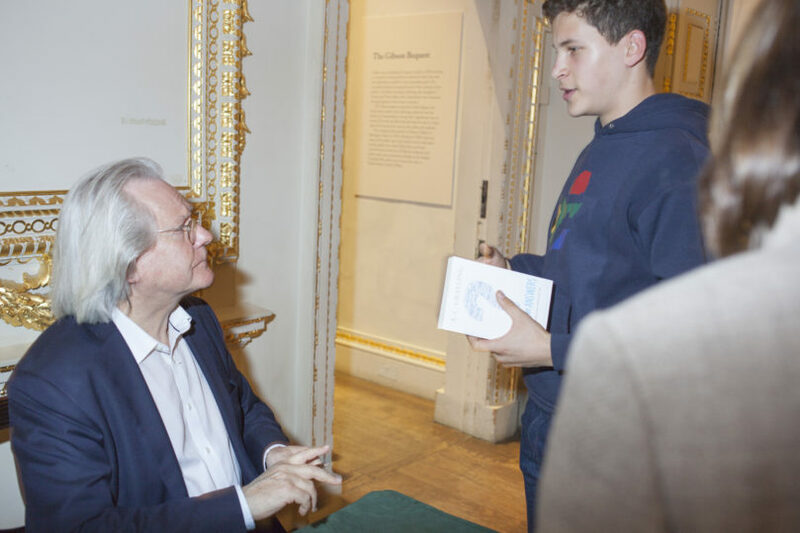 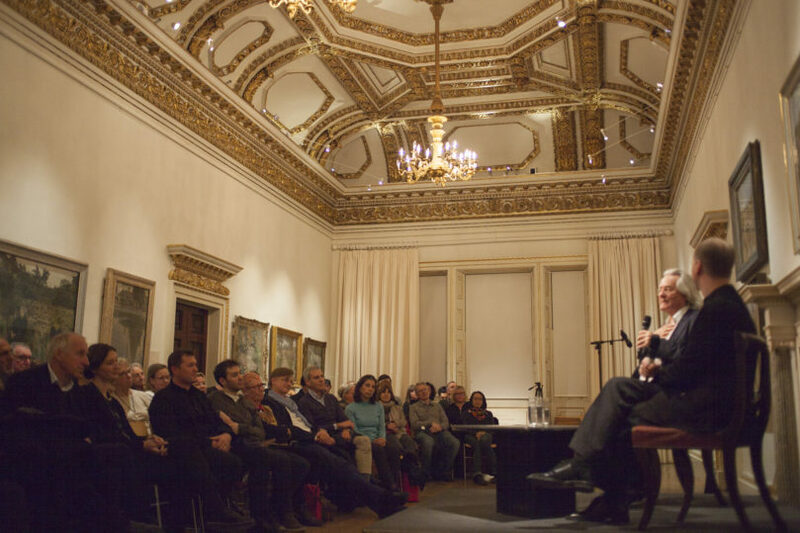 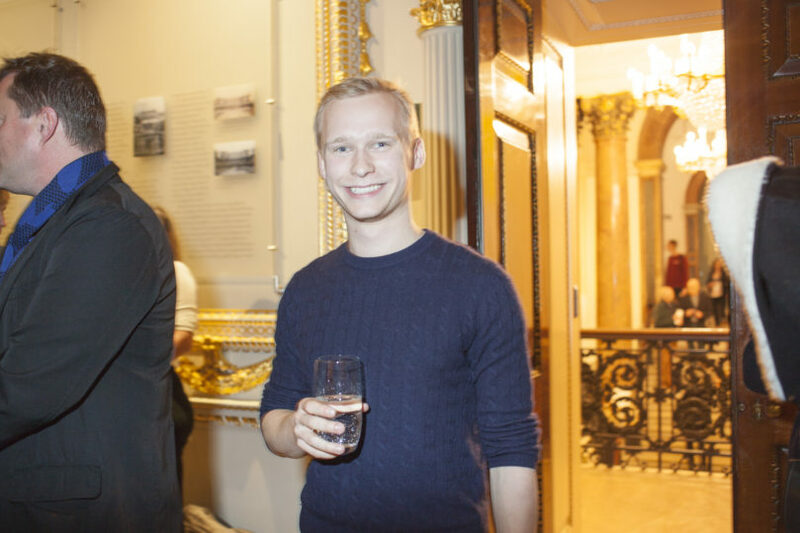 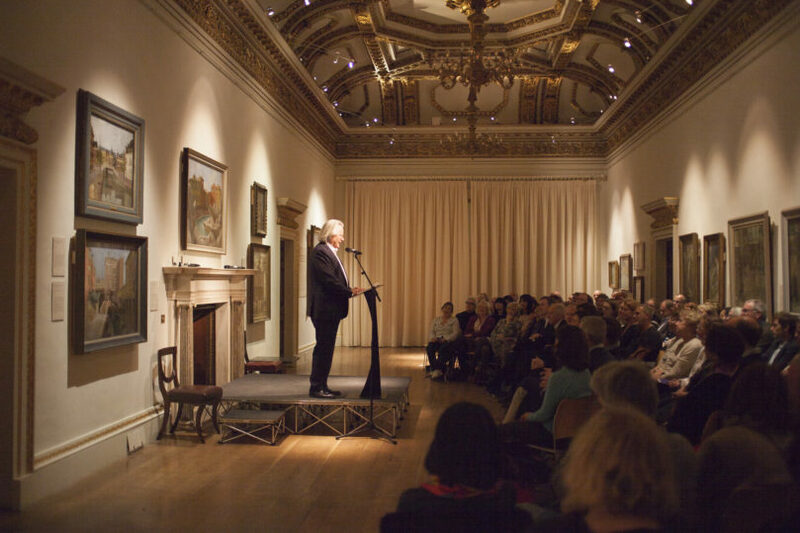 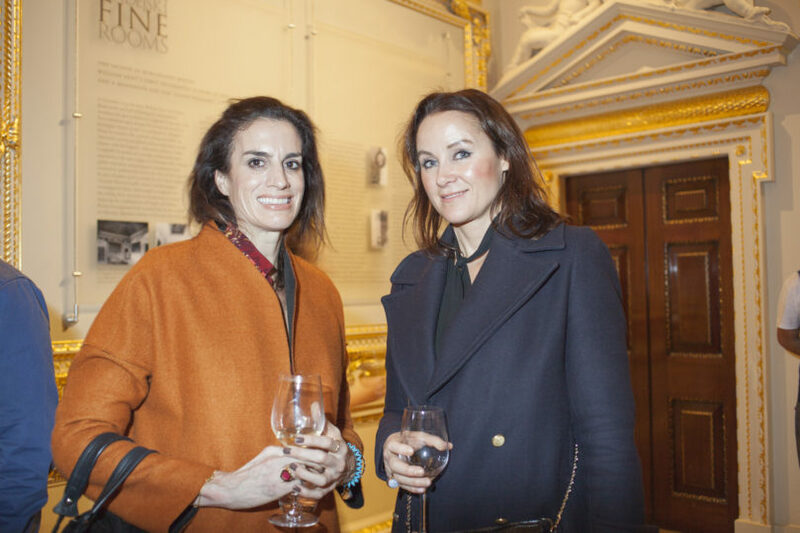 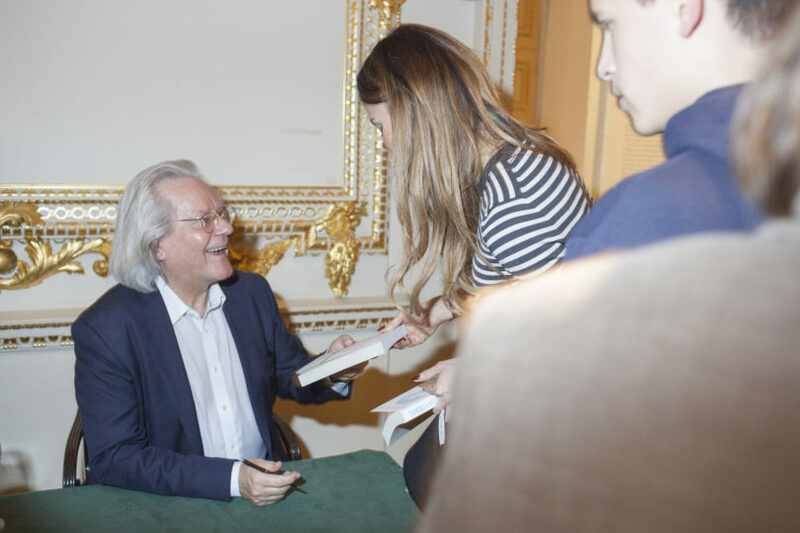 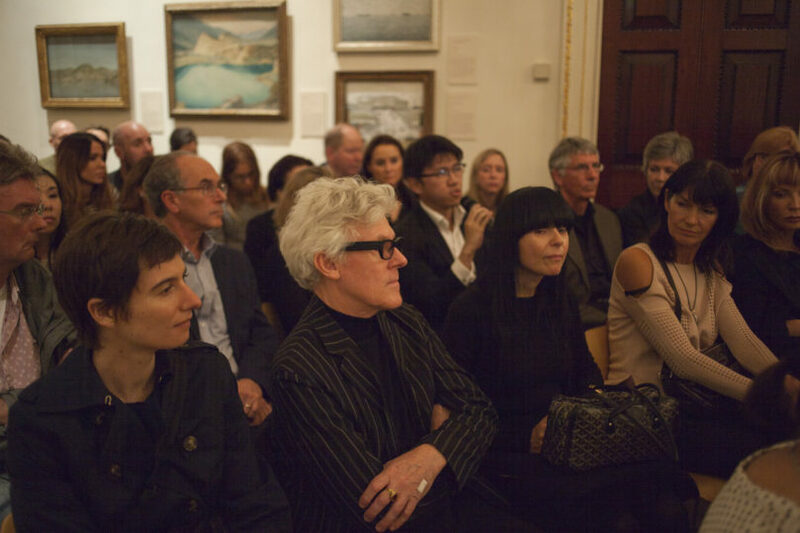 Pin Drop was delighted to welcome back A. C. Grayling – one of the leading thinkers of our time – for this special event at the Royal Academy of Arts in October 2016. 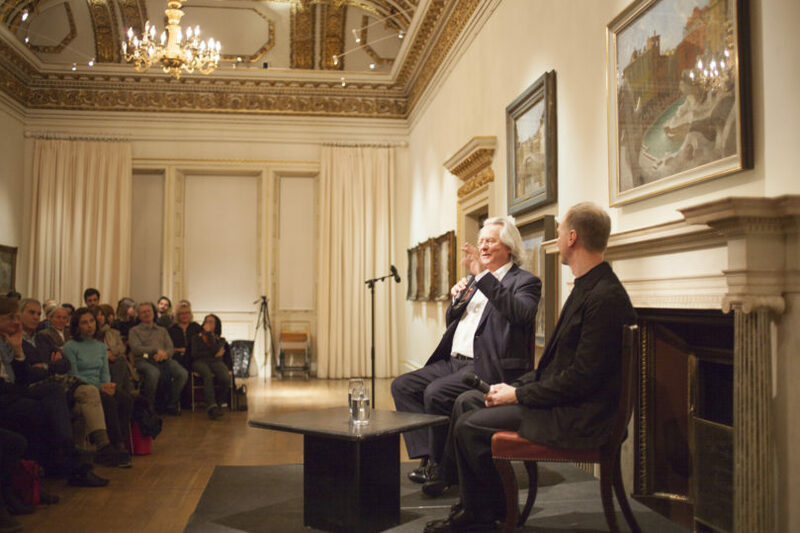 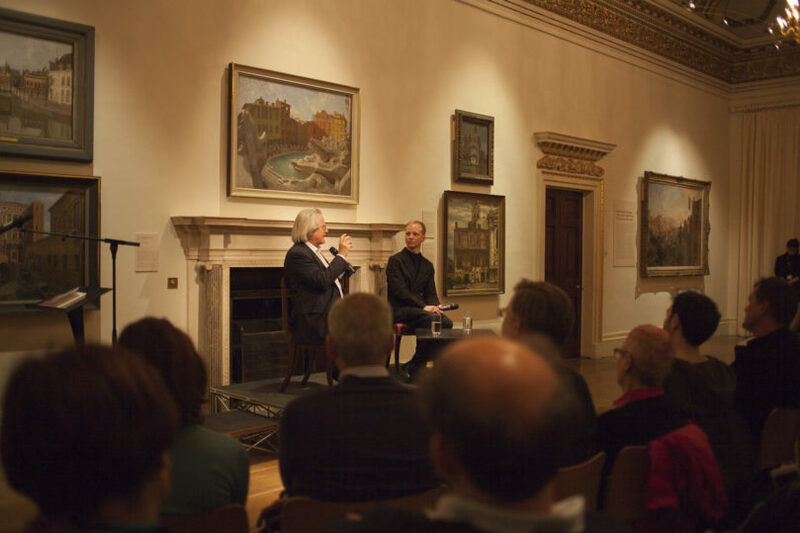 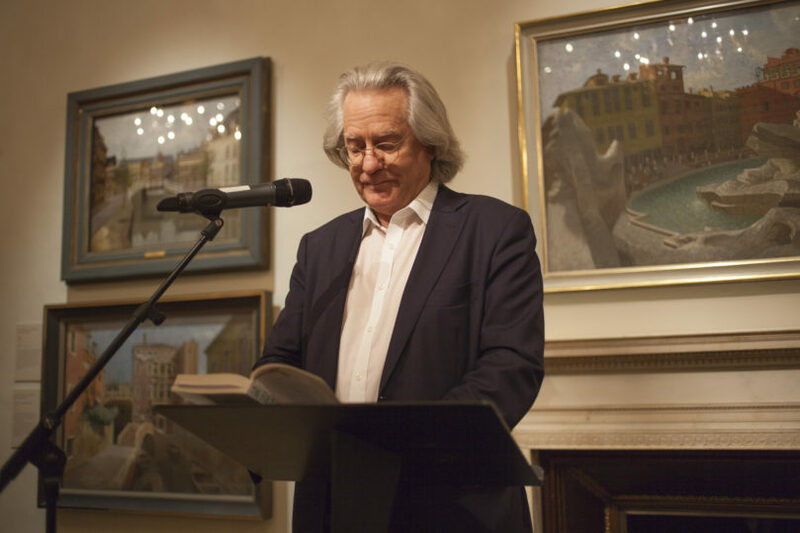 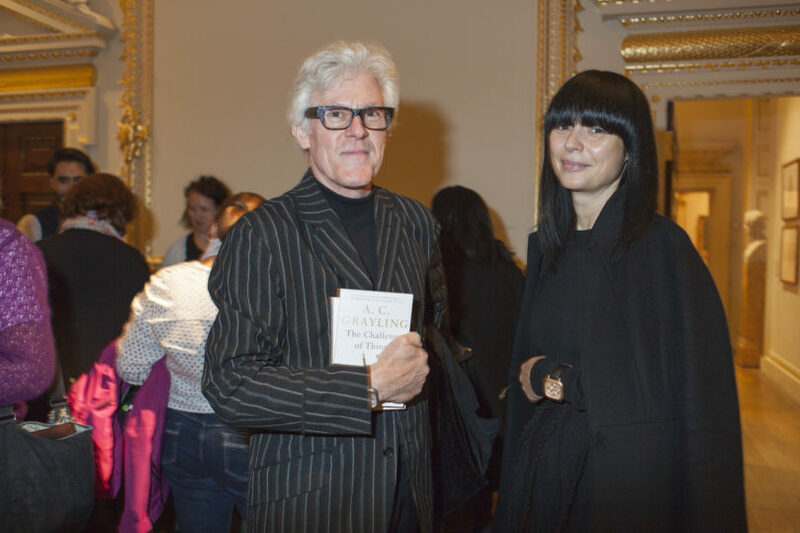 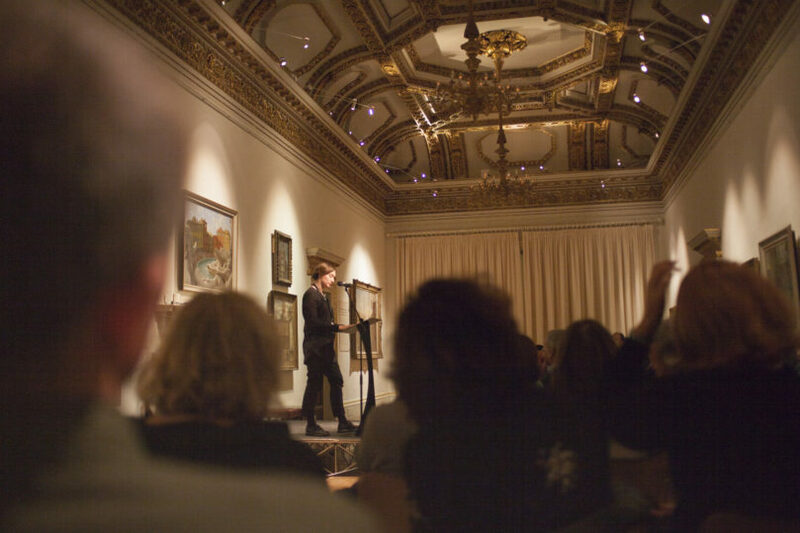 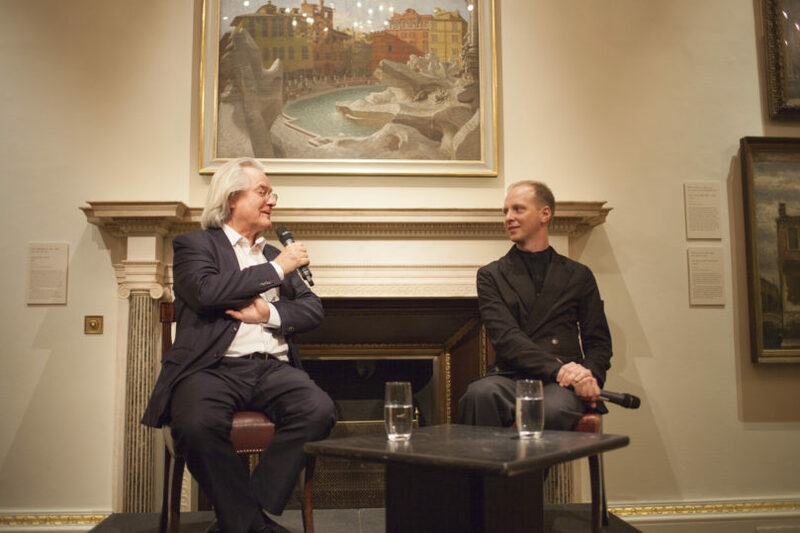 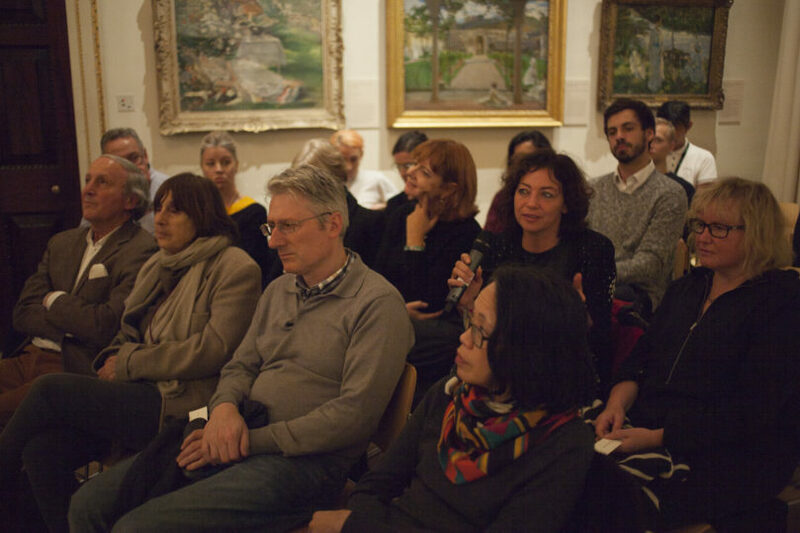 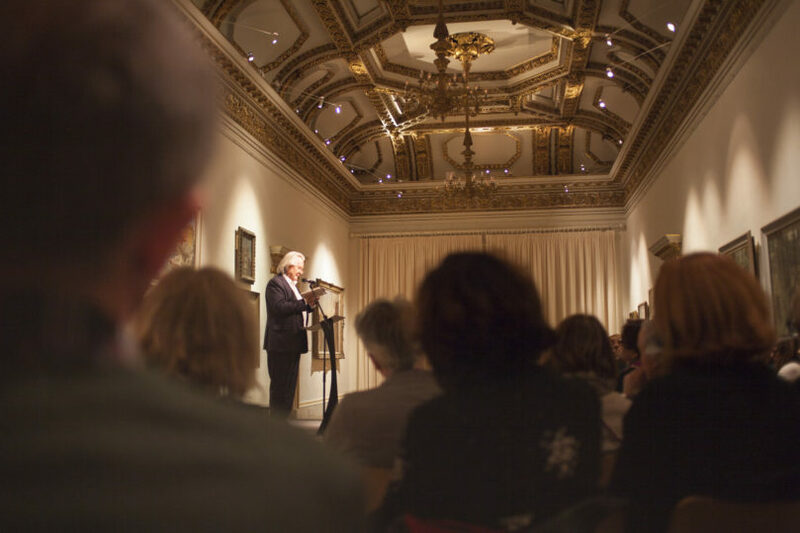 Forming part of the RA’s autumn programme accompanying the landmark exhibition, Abstract Expressionism, A. C. Grayling joined Pin Drop to read a selection of his own short stories and mini-essays, followed by a Q&A with curator and Pin Drop founder, Simon Oldfield. 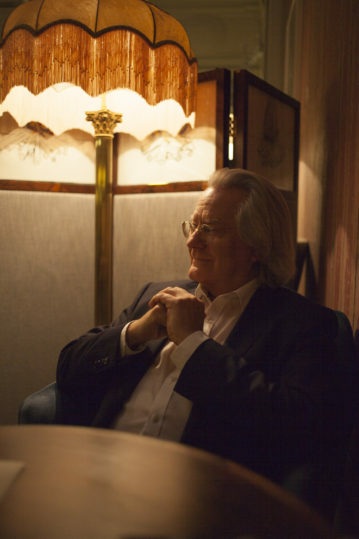 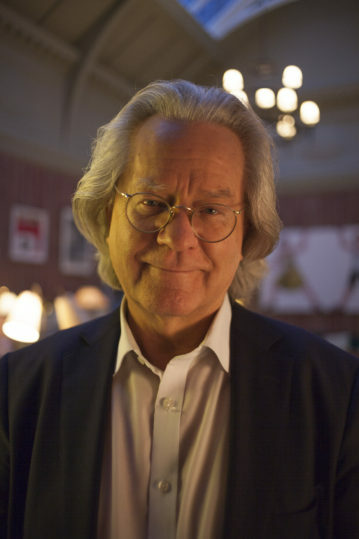 A. C. Grayling is a highly-respected philosopher, academic and author of acclaimed and much-discussed works of contemporary thought including The God Argument and Friendship. 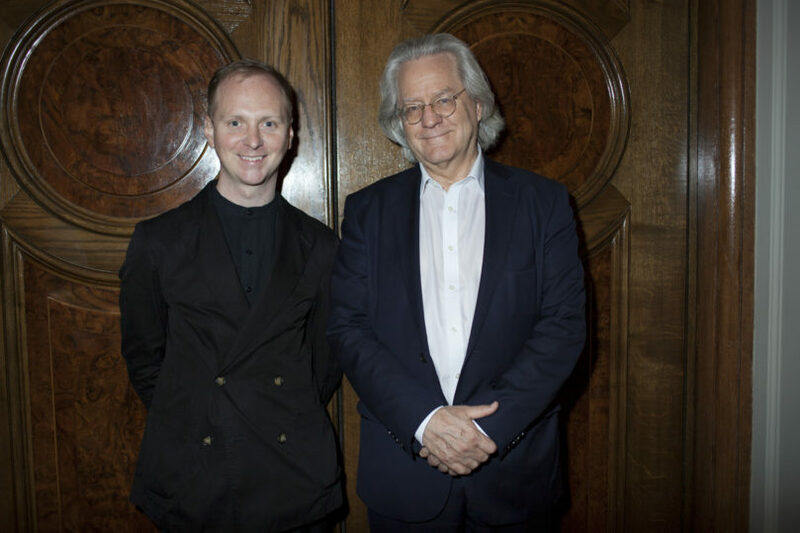 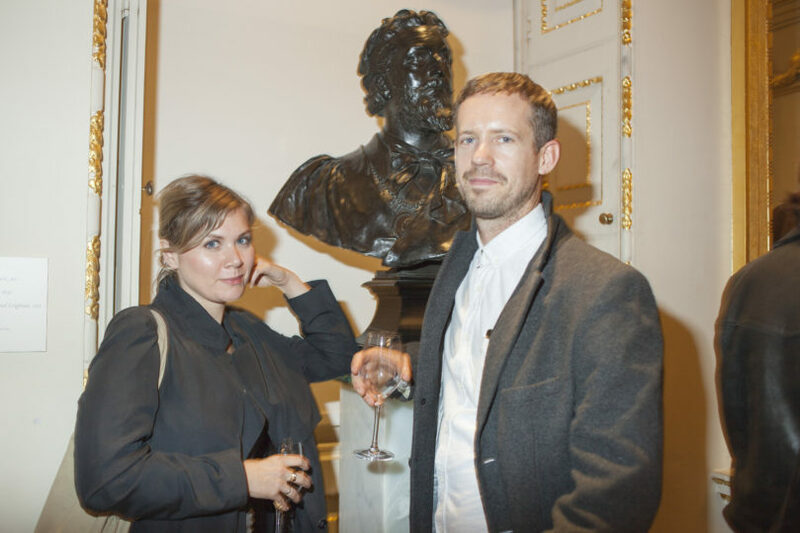 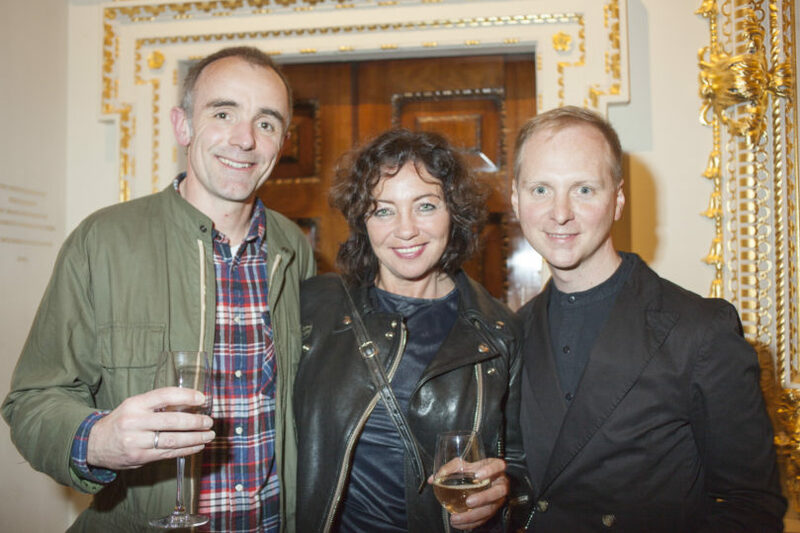 He is also a frequent broadcaster, contributing editor of Prospect Magazine and in 2014 he was chairman of the Man Booker Prize judges.